School is out for many and as the warmer months take over the urge to take trips is biting at our heels. Whether you take a road trip to Chicago or a flight to the Caribbean, most of us are going somewhere just to take a breather and get away from the day-to-day grind. Travel is fun, educational, and nerve wrecking all at the same time. You have to plan the trip, take off from work (if needed) and find the funds to make the trip a reality. Flying used to be fun, but now it is a chore and a serious expense. When it comes to traveling with hair care TSA says, “You are allowed to bring one small bag of liquids, aerosols, gels, creams, and pastes through the checkpoint. 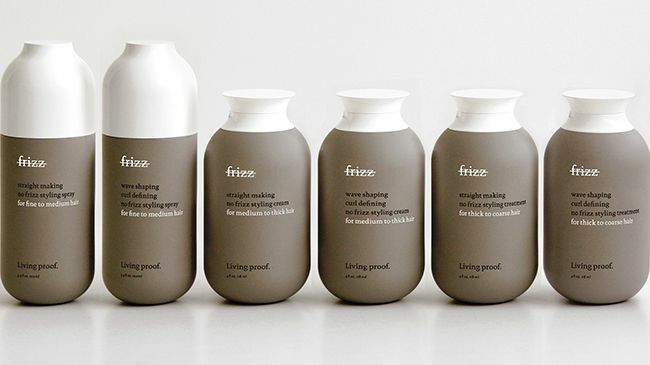 These are limited to 3.4 ounces or less per container.” Travel-sized products are also great for short road trips, nights out, sleepovers, and hair pick-me-ups throughout the day. More brands are even making travel kits with a one-stop shop with a shampoo, conditioner and a styler all in one cute plastic pouch for you to throw in your bag. It is great that many companies are creating travel kits, but many can only be found online so we came up with a list of the ones that can be found in the stores for accessibility. We love them and they love us back by creating travel-sized shampoos and conditioners in 3.2 oz. bottles. 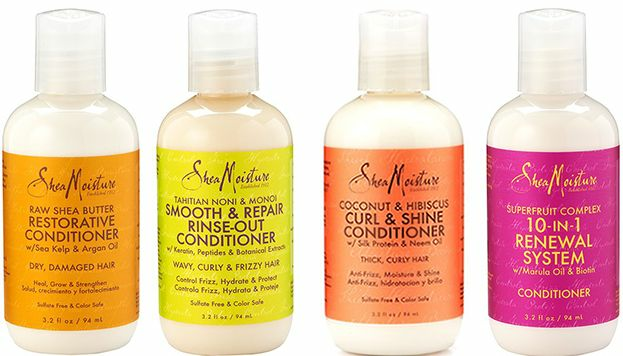 Whether you like the Raw Shea Butter Moisture Retention collection or the Coconut & Hibiscus line you can find them at Walgreens and Ulta for a quick pick up. 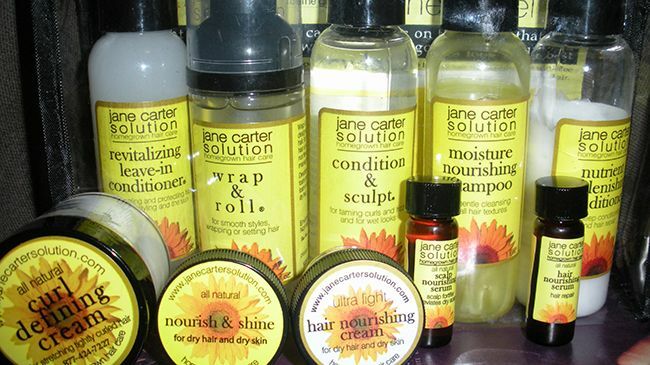 Target is the winner with the Jane Carter Solutions travel kit that has five items that makes your transition from relaxed to natural a breeze. You get the Hydrating Invigorating Shampoo (Sulfate Free) (2 oz. ), Nutrient Replenishing Conditioner (2 oz. ), Revitalizing Leave-In Conditioner (2 oz. ), Wrap & Roll (2 oz. ), Nourish & Shine (1 oz. ), and Curl Defining Cream (1 oz.). All items fit nicely in a travel plastic zippered pouch perfect for an overnight bag. Living Proof has taken the travel kit to a new and ridiculously easy level. From regular needs to more specific ones, they have your hair needs ready. Not sure what to get? Well, they have more than one travel kit for your needs. They have the Perfect Hair Day Travel kit, the Restore Repairing & Damage Reversing Travel kit, the Full Volume & body Boosting kit, the Extending Curl Memory kit, and more! They have taken the stress of hair care while traveling out of the equation with six travel kits that will match any hair care need you could possibly have. 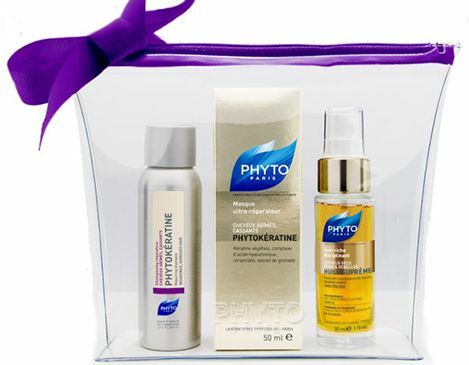 Phyto is making your hair care needs easier by having five travel kits right at your local Sephora. From the Instant Volume Travel set to the Blow Dry to Perfection Set you have a kit for all you plan on doing to your tresses. There are even color protection and repair travel sets as well so even fun in the sun or the pool will not become an issue while away from home. 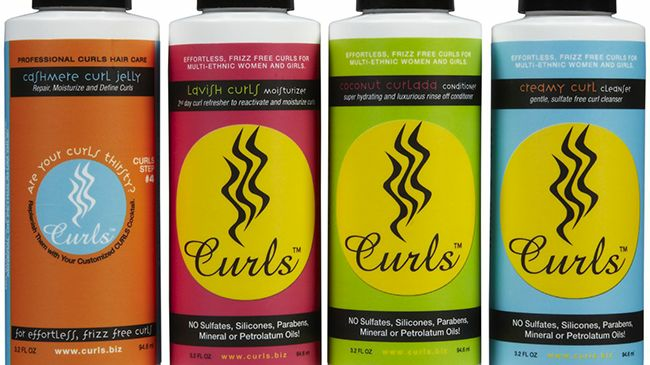 Yes, you can have curls galore with Curls four-piece travel kit that has shampoo, conditioner, conditioning treatment and a styling product all within the TSA regulation. This travel kit fits into a cute plastic pouch that is the perfect size to either take on the road or just to give this line a try. I’m hooked and will be buying one (or more) of these travel kits on my trip later this summer. I had no idea just how many companies were making traveling hair friendly.